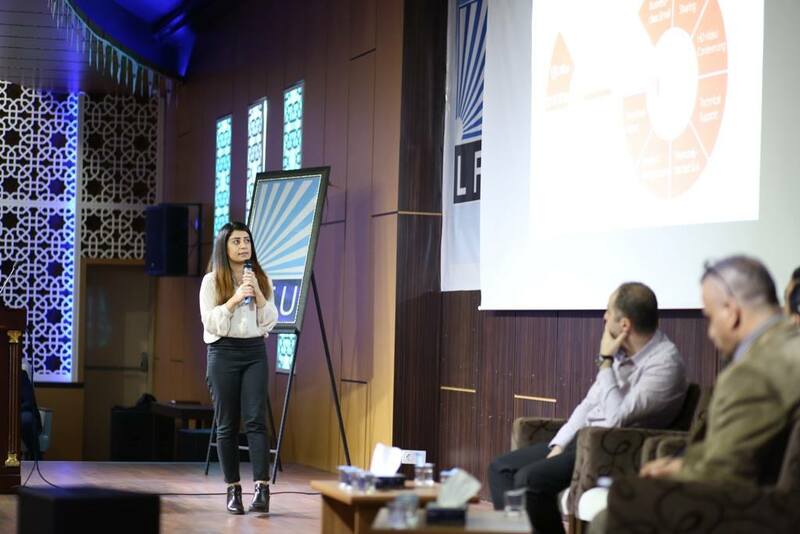 On Thursday, 27 October 2016 Lebanese French University - LFU held an event in association with Avesta Company under the name of cloud implementation in Kurdistan. 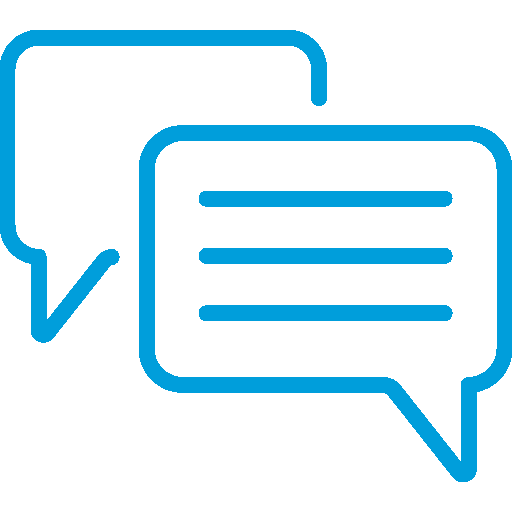 The event was the first regional symposium on Cloud. 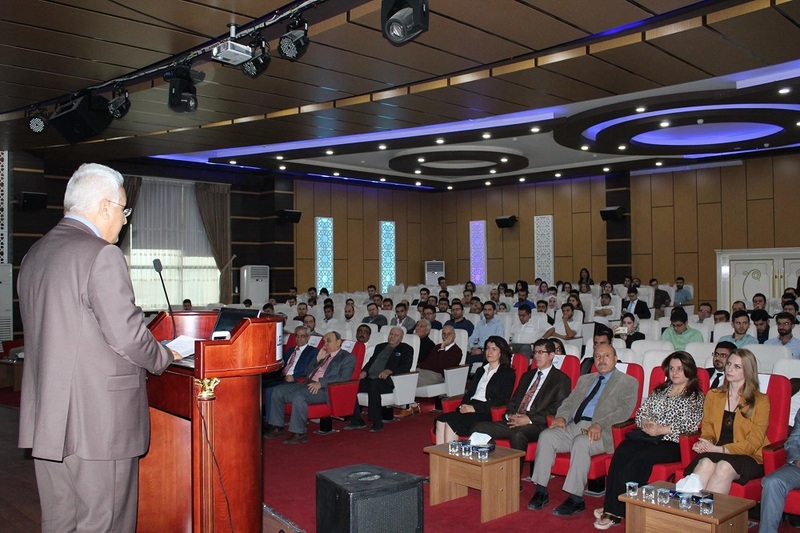 The event took place in the campus of LFU at 04:30 pm in the conference hall, and it was open for everyone to attend. 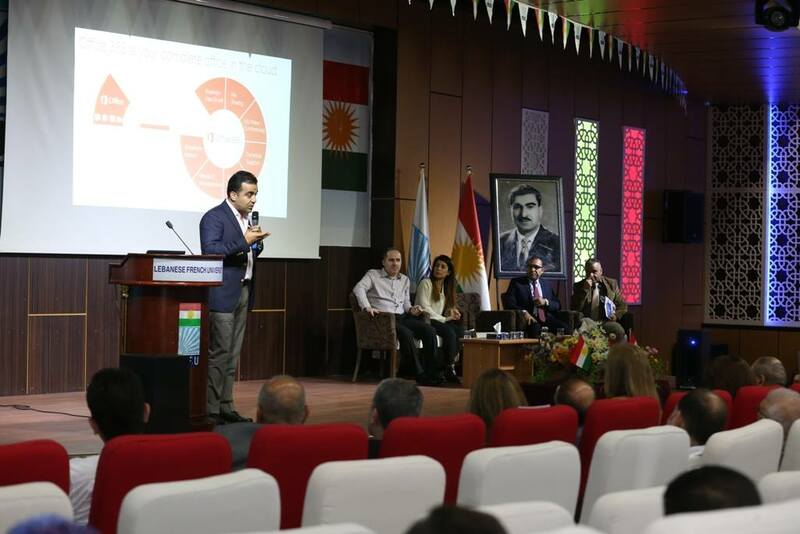 Mohammed Sadik president of LFU started off the symposium with a welcome speech, and then gave a brief on the importance of cloud technologies and importance of using latest technology in Kurdistan. 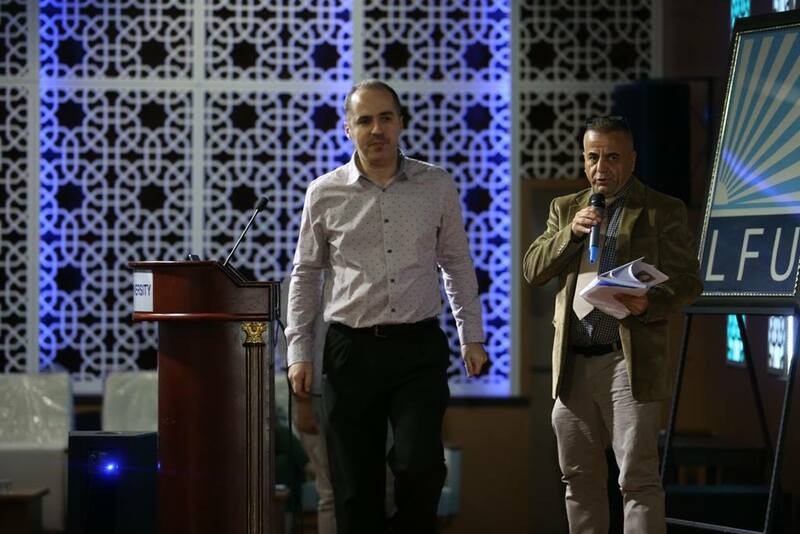 Later, Dr. Kamaran head of computer department at LFU handed off the stage to Yad K Rashid CEO of Avesta Company. Mr. Yad introduced the concept of cloud in general, benefits of cloud, comparison between on premises solutions vs cloud solutions, and then outlined the importance of Microsoft cloud services particularly Microsoft Azure. Next, Snur Hamid Sales Specialist at Avesta Company talked about Office 365 which is one of the most important software as a service elements of Microsoft cloud services. Finally, Rebin Mukerji CEO of Al-Sard Fiber explained why their company decided to go with cloud rather than on premises technologies. He also talked about Office 365 and how it helped them be more secure and more collaborative. The feedback from attendees of the event was encouraging as they showed total interest and excitation about the topics presented. 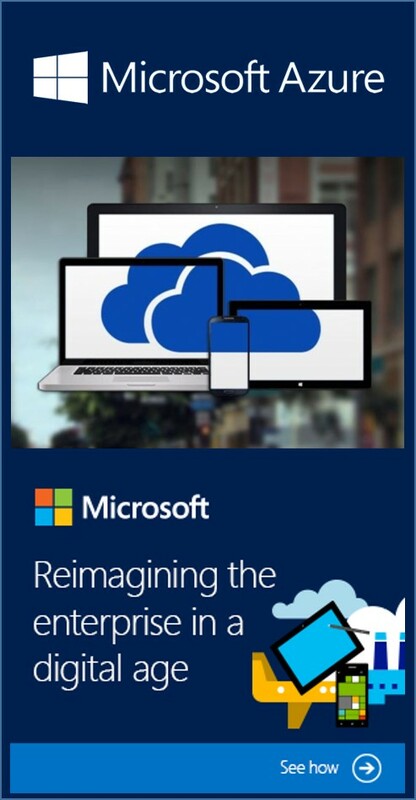 Why cloud is a good solution for Kurdistan? On behalf of Avesta Company we would like to thank LFU for arranging the event. We look forward to partnering with other universities and institutes to hold similar joint events.